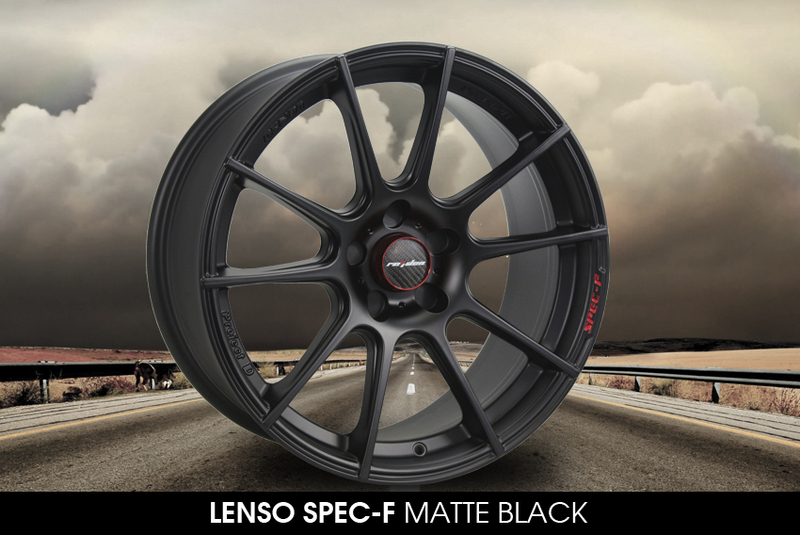 Projec-D wheels are a sub brand of Lenso Wheels. 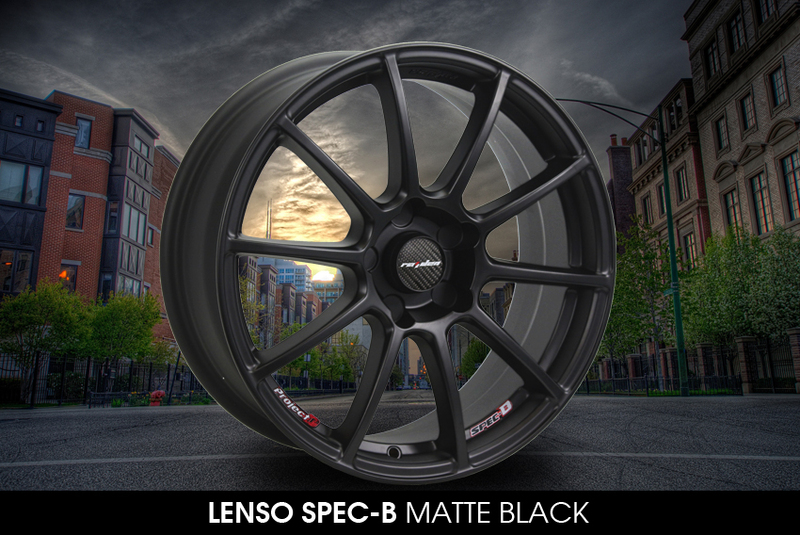 With over 30 years in the wheel indusutry, Lenso has been providing high quailty alloy wheels to its customers across the globe. 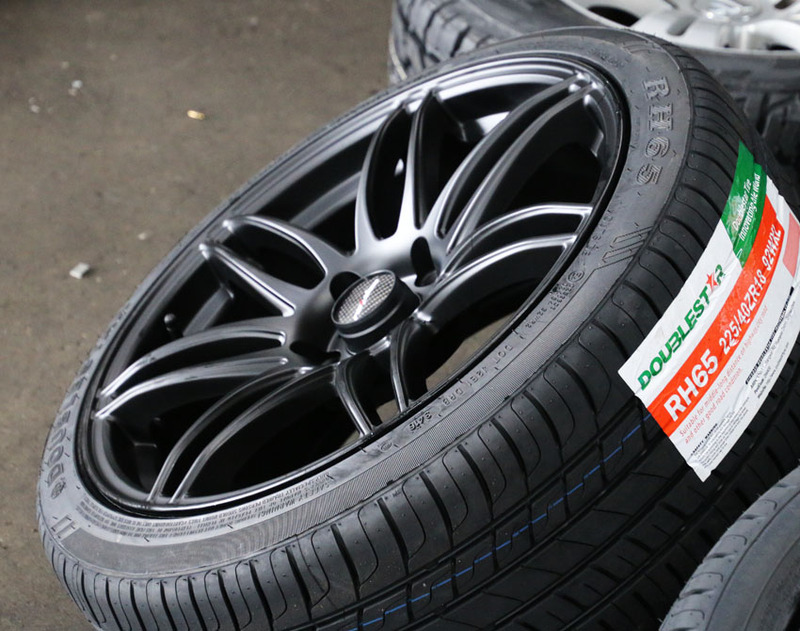 Project-D wheels come in various designs and sizes. 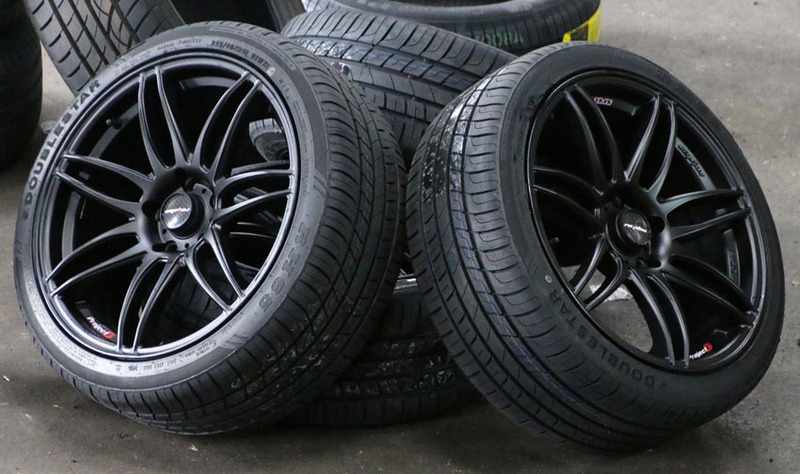 It has become highly popular among wheel enthusiasts. 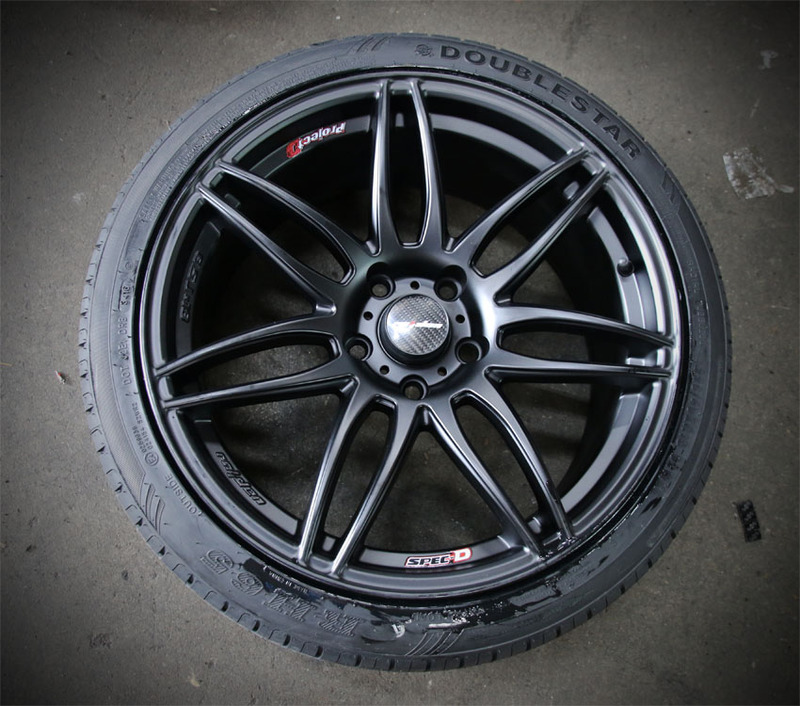 Project-D wheels are made of alloy giving a very good strength. 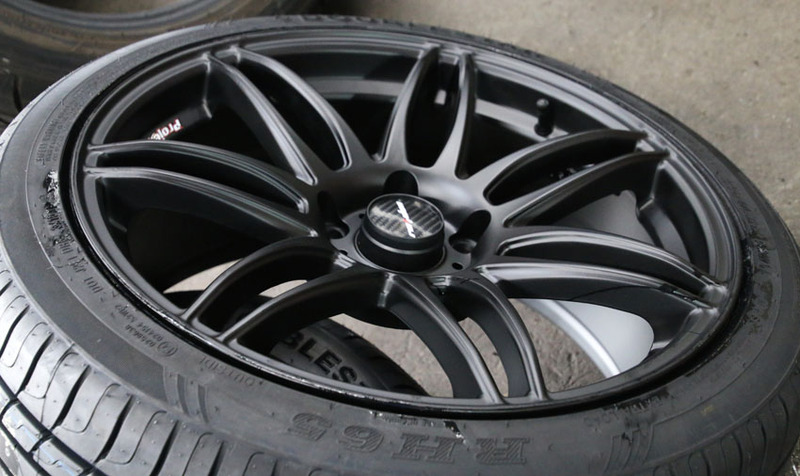 Compared to steel wheels, alloy wheels give a smooth pleasing finish. 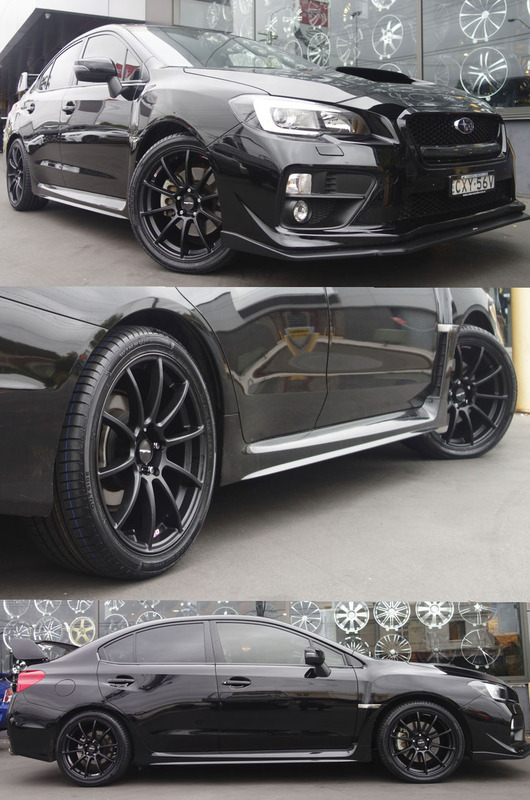 It add more value to a car. 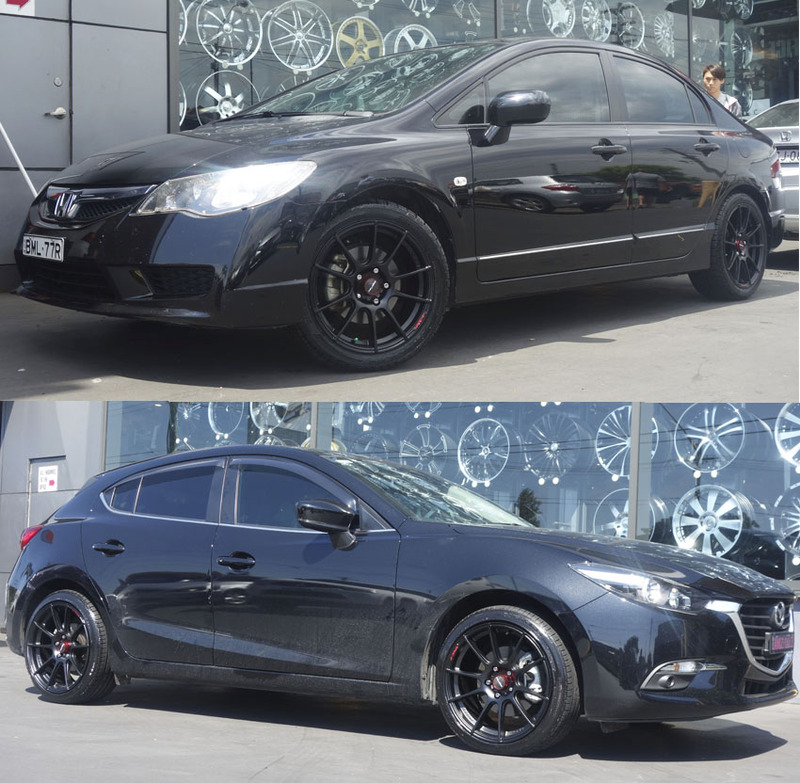 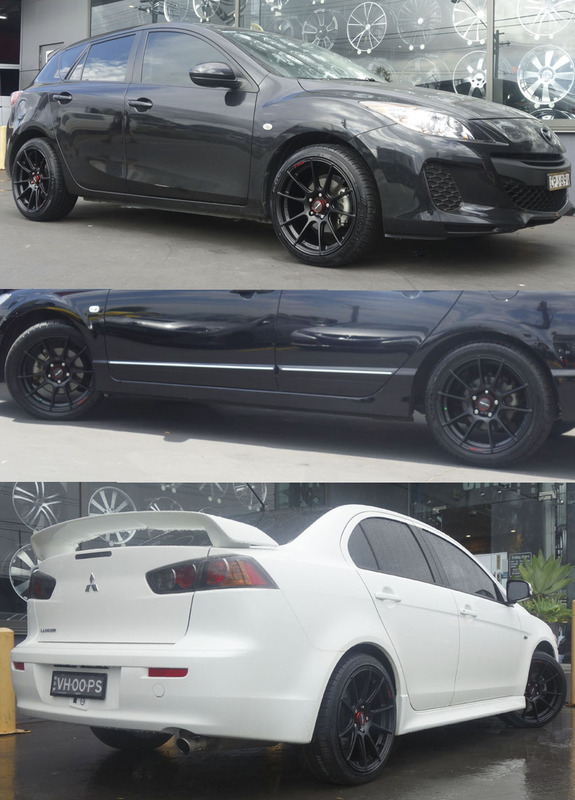 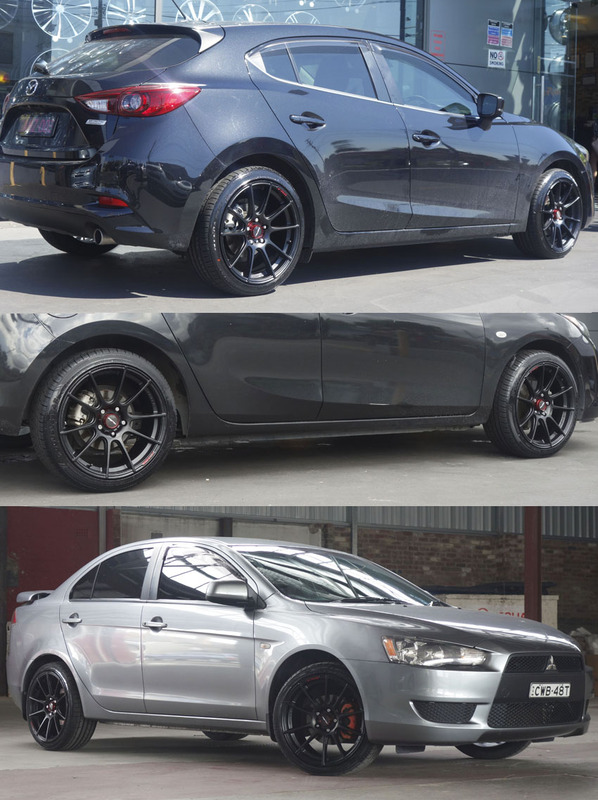 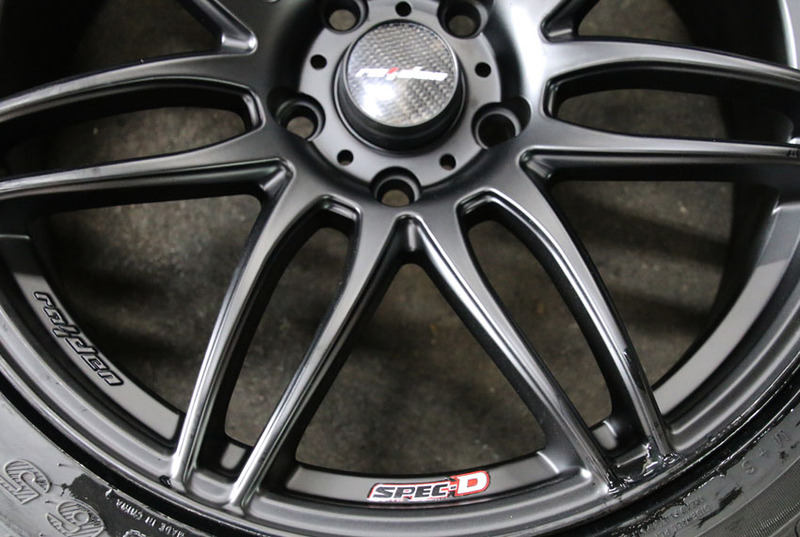 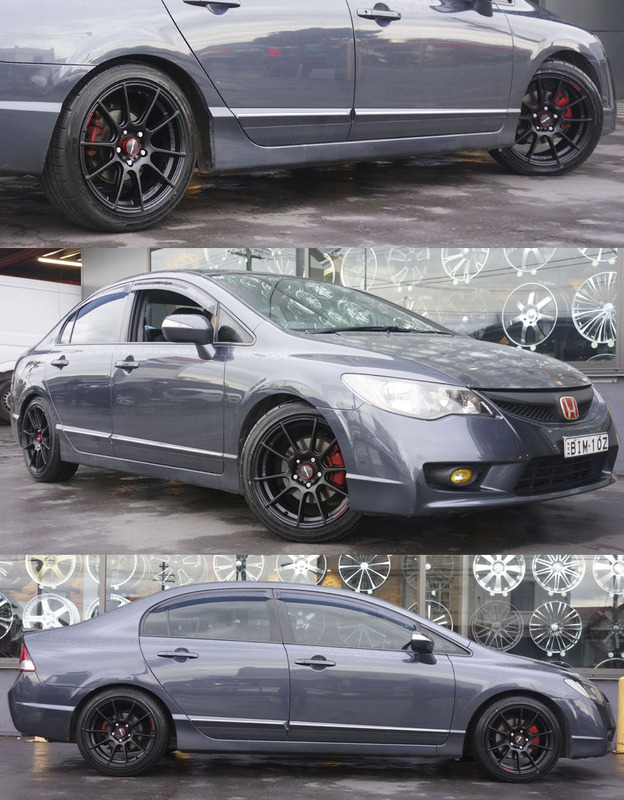 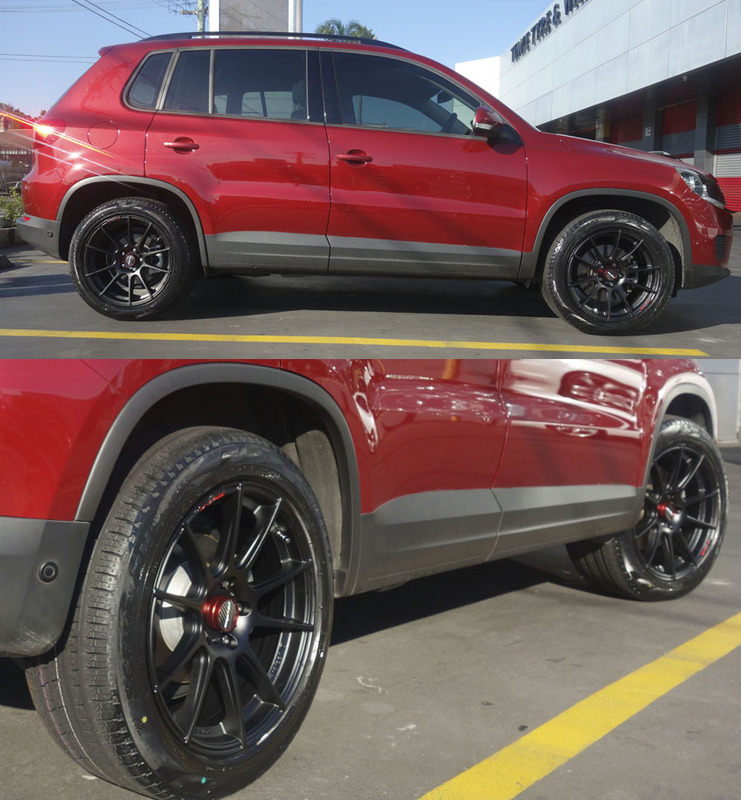 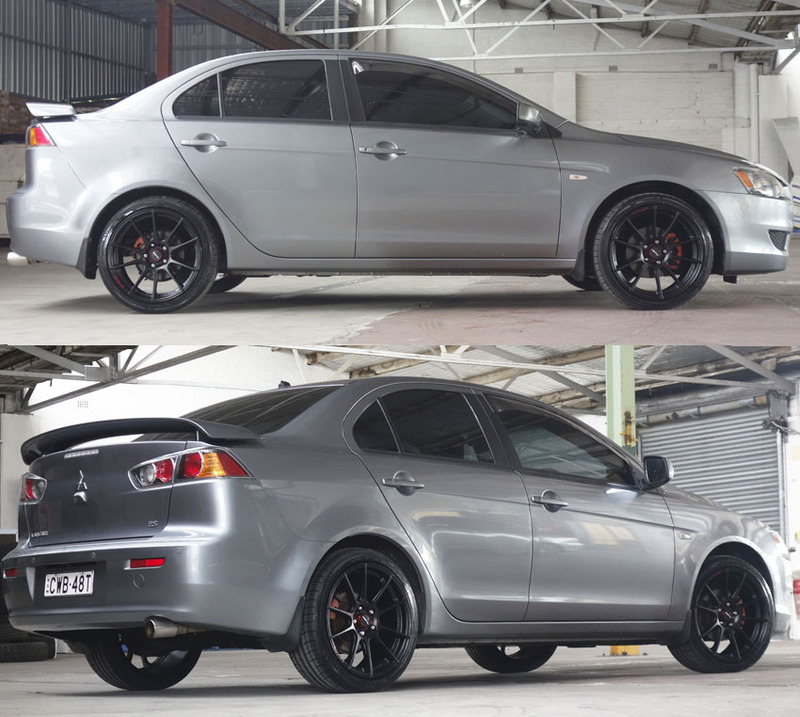 Project-D wheels are highly durable and also provides great brake clearance and decceleration. 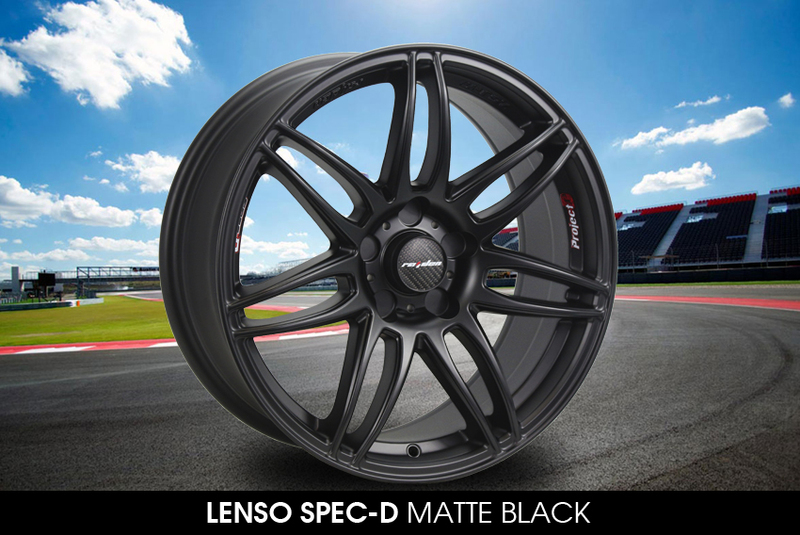 In addition to these, the lightweight nature of the Project-D wheels gives a high value to the overall performance of the car.